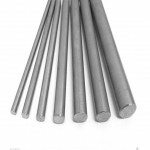 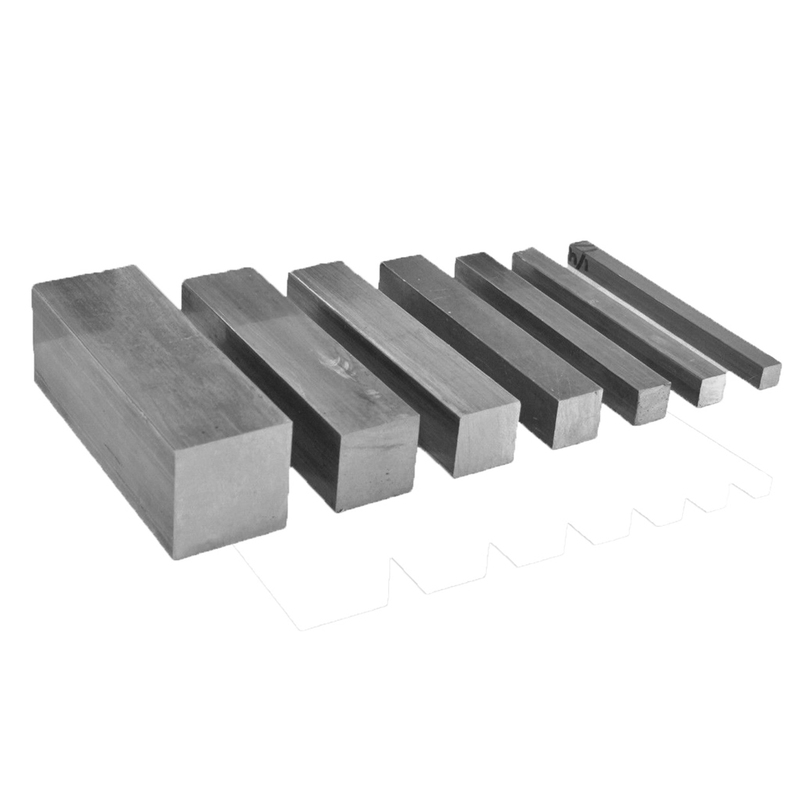 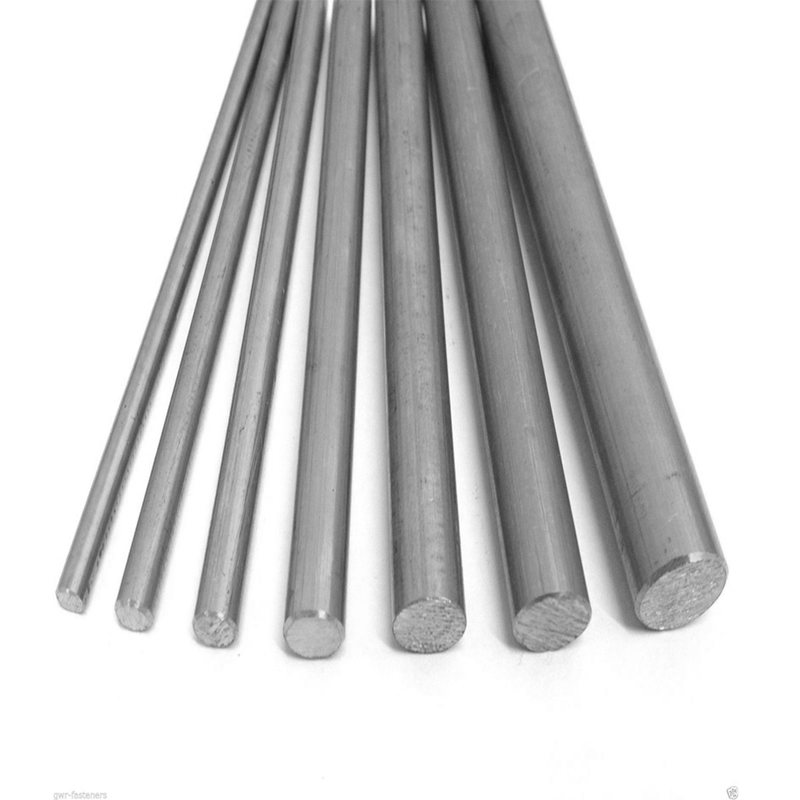 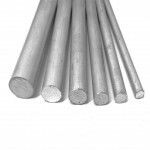 The following list is a list of our standard sizes of Cast Iron Bar. If you do not see the size you require, please contact us as we do not have all of our stock listed here. 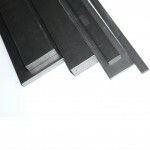 Larger diameter upto 420mm dia is stocked, please contact for details / pricing.